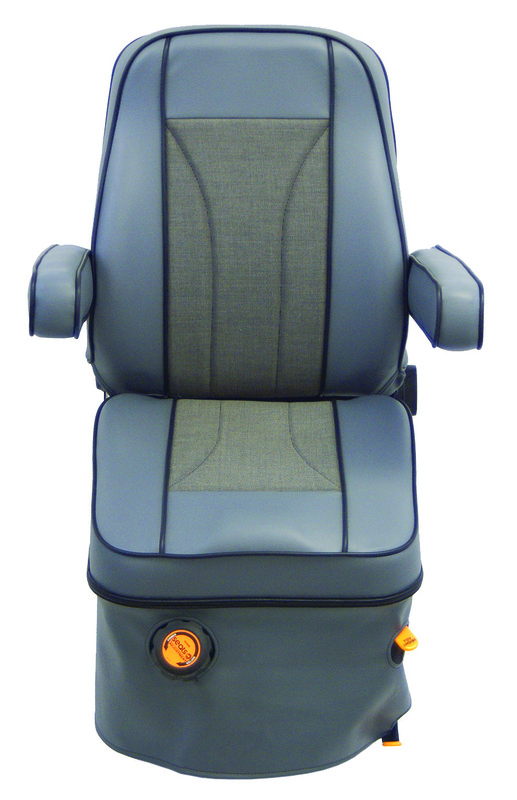 When it comes to seats, we pay attention to the areas you'll appreciate the most... like where you sit. 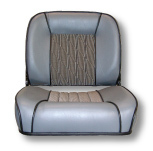 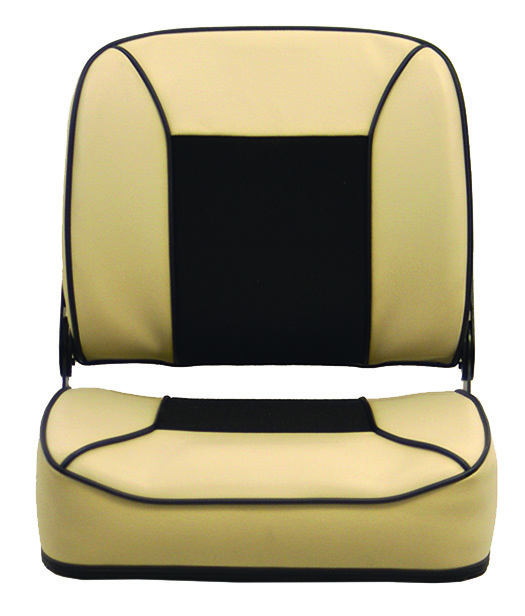 Alumaweld seats are a reflection of our total commitment to your comfort and satisfaction. 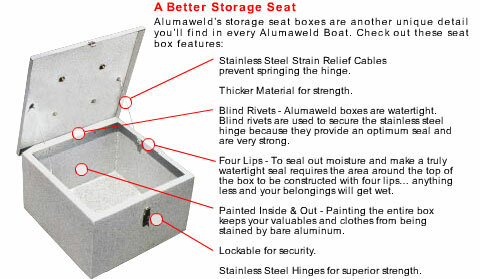 Every Alumaweld seat is built in-house, so it's built right. 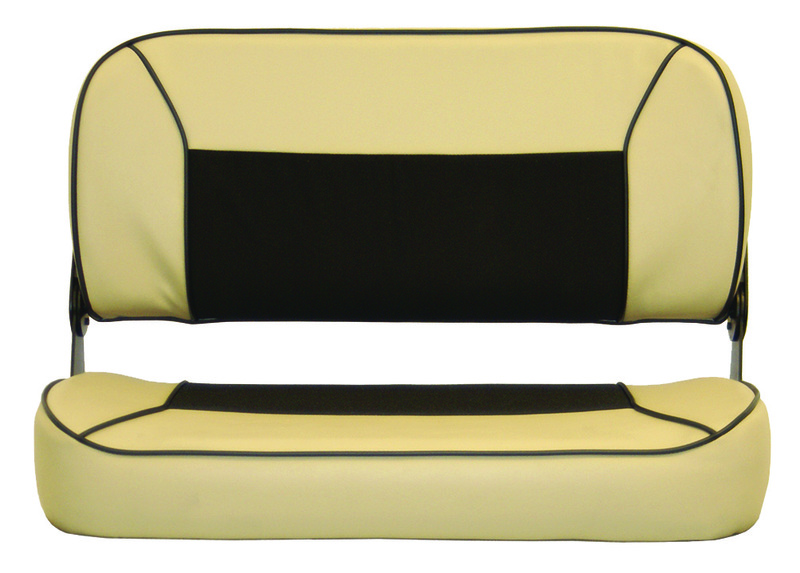 Offered in all Intruder and Formula Vee models. 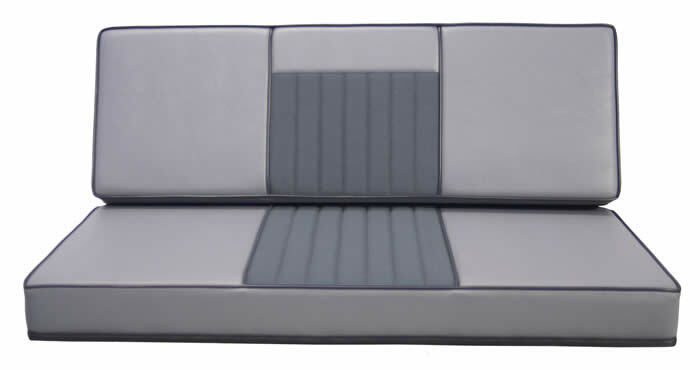 Optional upgrade from the standard bench.